Read our comprehensive Google Nexus S review. Check out our guide to other top Android phones on the market. "Vodafone can confirm the Nexus S will be available in Australia. Pricing and launch details to be announced soon. Customers can visit www.vodafone.com.au/nexus tomorrow morning from 9am to pre-register interest for the Nexus S," the company posted on its blog. 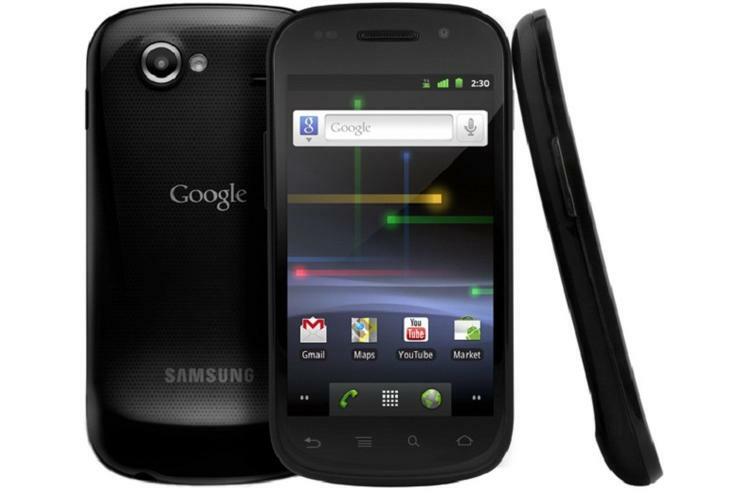 The Google Nexus S Android phone, manufactured by Samsung, is just the second Google-branded smartphone to hit the market. It succeeds the Google Nexus One, which was also sold exclusively through Vodafone in Australia but was manufactured by HTC. The Google Nexus S is the first mobile to natively run the 2.3 version of the Android platform. Its new features include a revamped keyboard, better copy and paste, improved power management, and a slicker user interface. The Nexus S also has a 4in Super AMOLED touchscreen display -- the same used in the Samsung Galaxy S -- and comes with what is called a Near Field Communications (NFC) chip. NFC is a short-range wireless communication technology; the same technology used in many new credit cards, whereby the card can be simply swiped across a smartchip to make a purchase. The Google Nexus S is currently a 900MHz and 2100MHz 3G device, which means it won't work on Telstra's 850MHz Next G network in Australia.